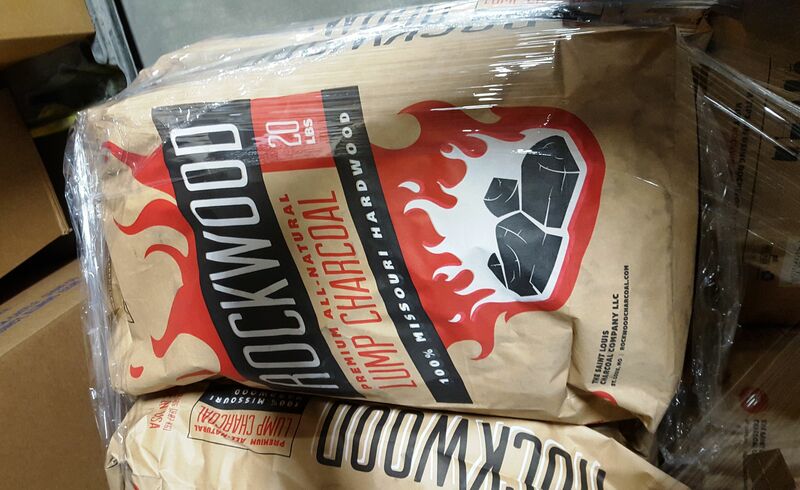 Starting today we will send one bag of the #1 rated lump charcoal with any table purchased. You will also be able to add up to ten bags at $20 each with free shipping.  This offer is only for bags purchase with a table. The extra weight does not effect the shipping all that much so save some money on something you need anyway. in "enter me". In the message area put in where you saw the contest, Facebook page, website, forum message board, etc. Customer decided to change around his tables for a different set up. We decided to make a table that holds a griddle. 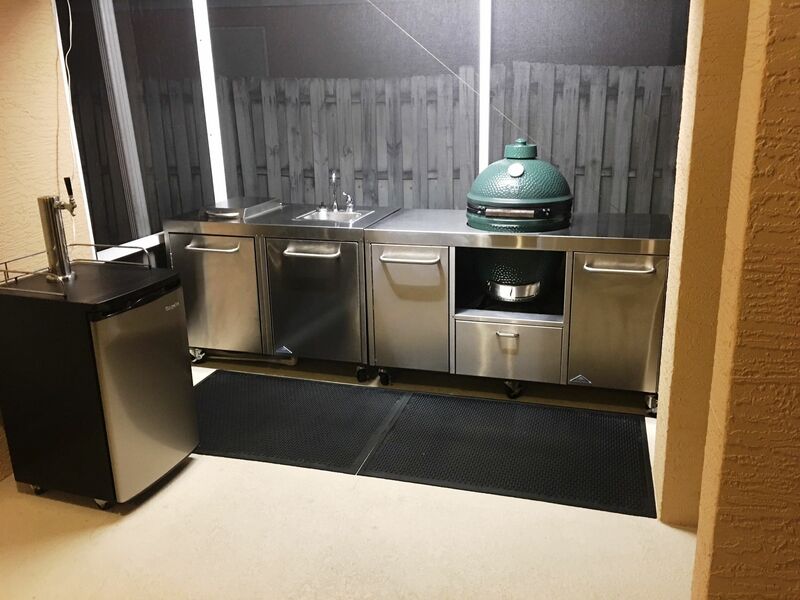 First attempt is a Big Green Egg table with a Blackstone griddle installed. 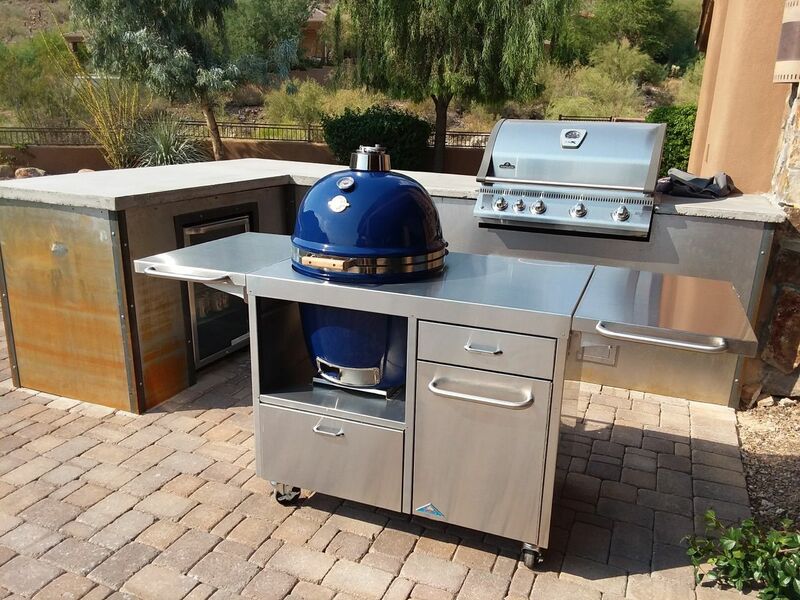 Turns out the customer in Scottsdale didn't have a Big Green Egg but a Grill Dome. Thankfully it worked out since they are close to the same size. 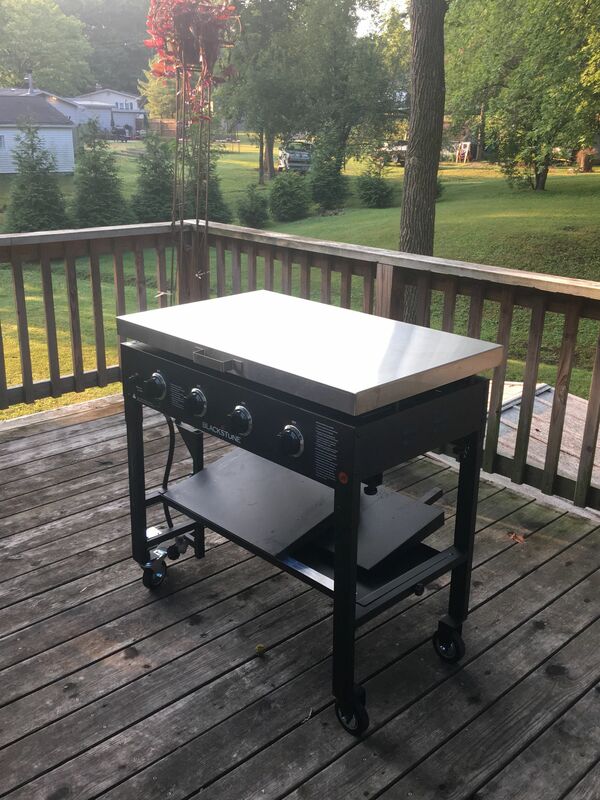 Many grills will fit this table from Kamado Joe to Primo and Saffire. 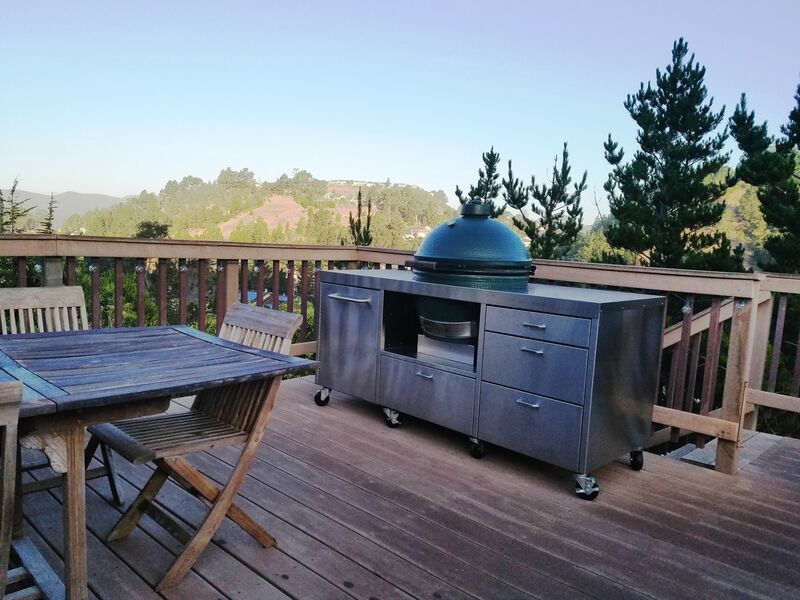 Customer outside San Francisco in the coastal hills. 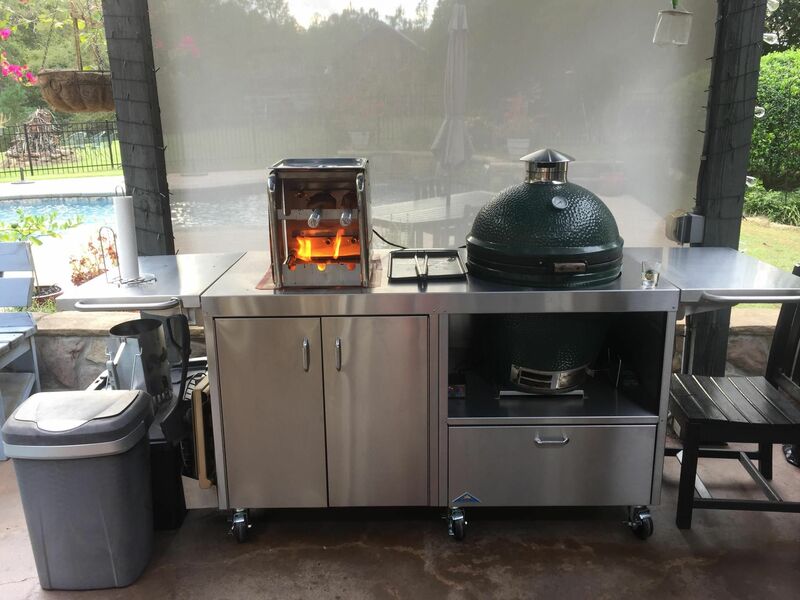 His Big Green egg has a view most of us would really like to have. 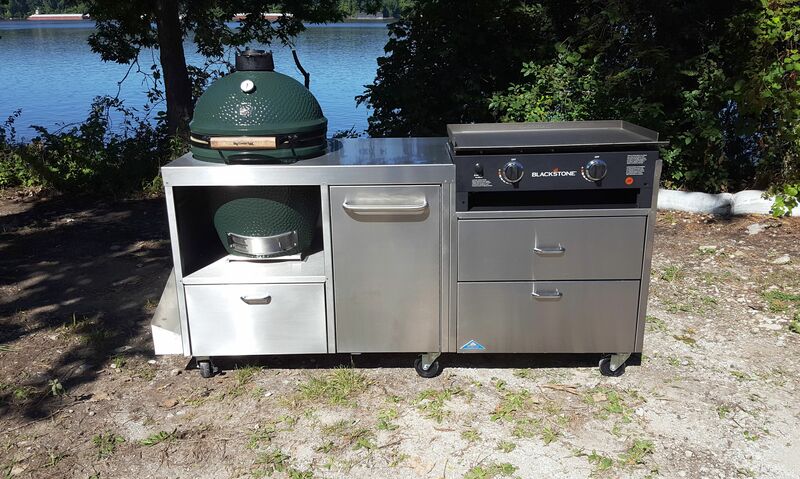 If your Kamado Joe or Green Egg needs a new home for it's view, let us know. 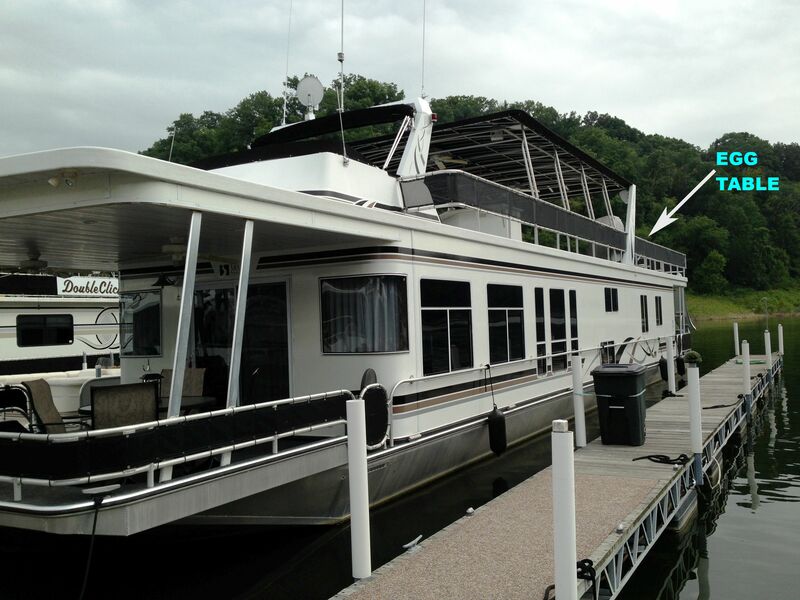 Customer has a location that is not your average place to put a Big Green Egg. I wonder how he got it up there.